Powered by: Carefully cultivated active ingredients formulated into innovative textures and finishes. 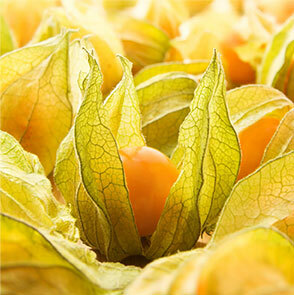 Ecophysalis is an extract of the subtropical camapu plant, found in the Brazilian rainforest. The power of this small, orange, husked, tomato-like fruit acts as an environmental shield to immediately reduce the redness and inflammation associated with stress, pollution and climate extremes. Ecophysalis helps prevent rosacea and repair broken capillaries, protects from photo aging, and delivers anti-inflammatory and soonthing benefits. 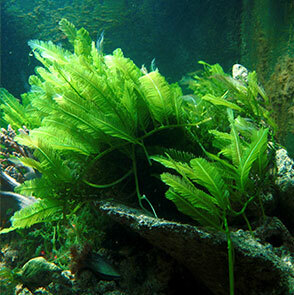 Marine collagen is a fibrous protein derived from seaweed or kelp and has been used widely in the far East and is beginning to permeate Western skin treatments. Marine collagen has the potential to initiate new collagen synthesis in the skin and help skin cell renewal. 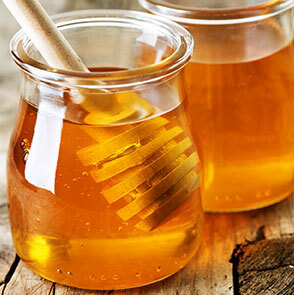 Its antioxidant properties can also help repair environmental cell damage. 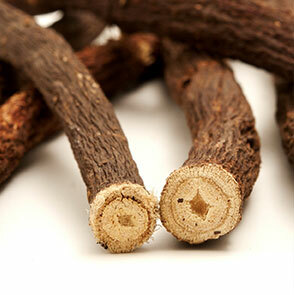 For thousands of years, we have been taking advantage of the medicinal uses of licorice root. Its extensive range of medicinal applications made it an integral part of traditional Chinese and Japanese medicinal practices. Packed full of antioxidants and anti-inflammatory compounds, Licorice Roots Extract is best known for its ability to naturally soothe and calm irritated skin. 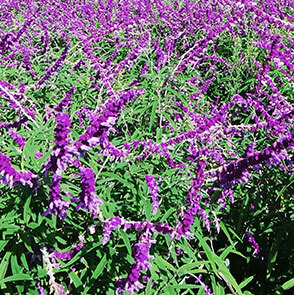 An essential oil derived from the Blue Mountain Sage shrub, a plant native to South Africa. The essential oil procured from the plant contains chemicals that have been shown to have anti-irritant, anti-inflammatory, and antibiotic applications. Ergothioneine is an amino acid found abundantly in mushrooms, most notably oyster mushrooms, and contains antioxidant properties that are known to scavenge hydroxyl free radicals. 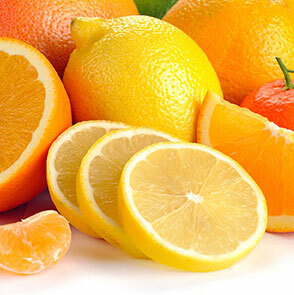 Vitamin C, an ascorbic acid and found in many fruits, is another well-known antioxidant that can protect against oxidative stress. These two ingredients combine to create a “super antioxidant duo,” which helps to reduce fine lines, improve elasticity, brighten skin tone and boost collagen production. A rare flower found in rural mountain areas with a brief life span. 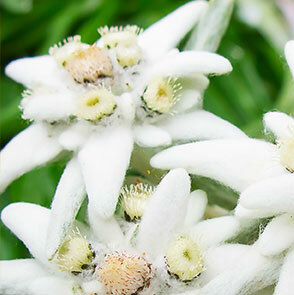 This white, star-shaped flower is a powerful natural antioxidant which contains beneficial anti-aging herbal powers, healing properties and extracts to help protect our skin from outside influences. 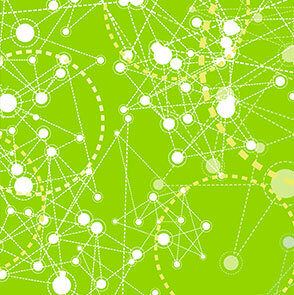 SmartSal10 combines the powers of salicylic acid and antimicrobial peptide 10. This exclusive technology helps treat acne spots and breaks your skin’s cycle of “blemish memory.” It opens and unclogs pores, neutralizes bacteria in the skin and prevents future clogging. The delicious, round red fruit has been nicknamed the “miracle fruit” because it is so high in vitamins and antioxidants. 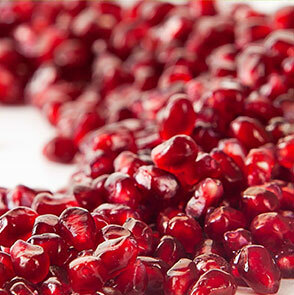 Pomegranate extract helps penetrates deep into the skin to condition and soothe dryness. It also promotes collagen and elastin production to reduce the appearance of fine lines for a more youthful look. 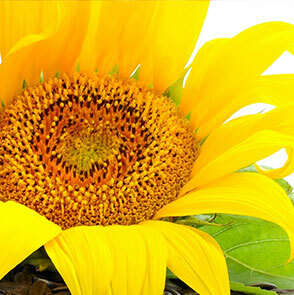 Named because the bright yellow flower head resembles the sun, sunflowers commonly grow anywhere from 5-12 ft high. Sunflower extract is known not only for its natural concentrated hydration power, but also its ability to calm skin irritation such as acne, eczema, inflammation and general redness of the skin.